Each christmas my brother buys us a hamper of local gourmet food products. 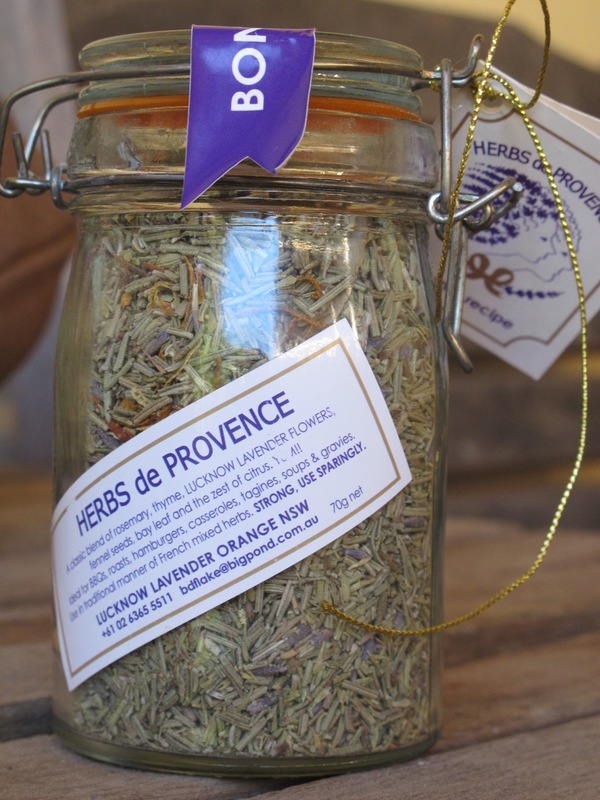 In the last one he included Herbs de Provence from Lucknow Lavender. Yes it has sat in my pantry until now when I finally decided to get brave and cook a dish with lavender. Fortunately the little tag included a recipe. 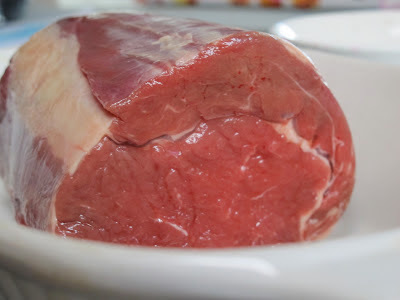 And my butcher sold us this beautiful piece of scotch fillet. 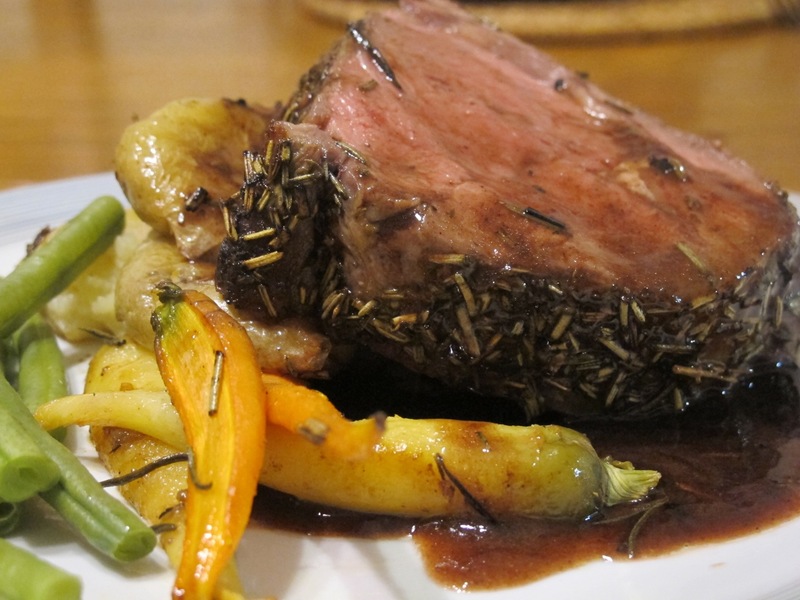 The beef is brushed with a combination of honey and oil. 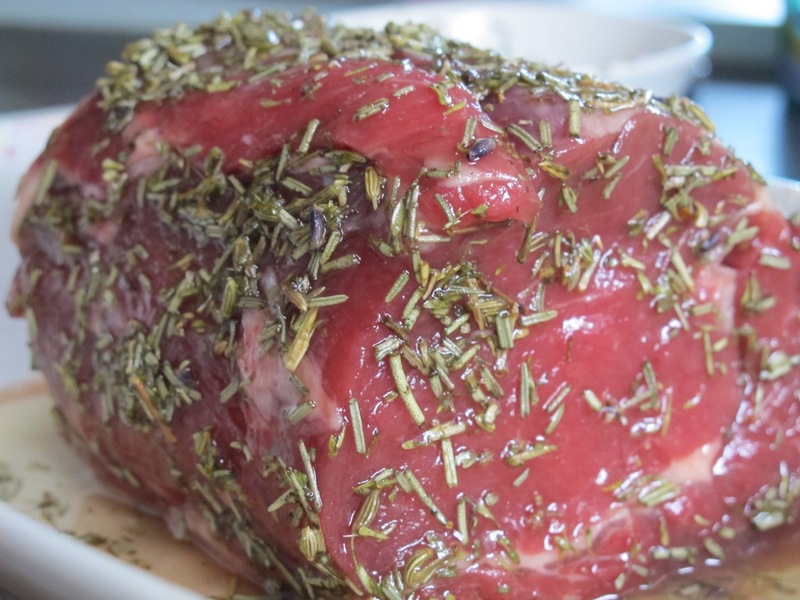 Then coated with the herbs and left to marinate for a few hours. 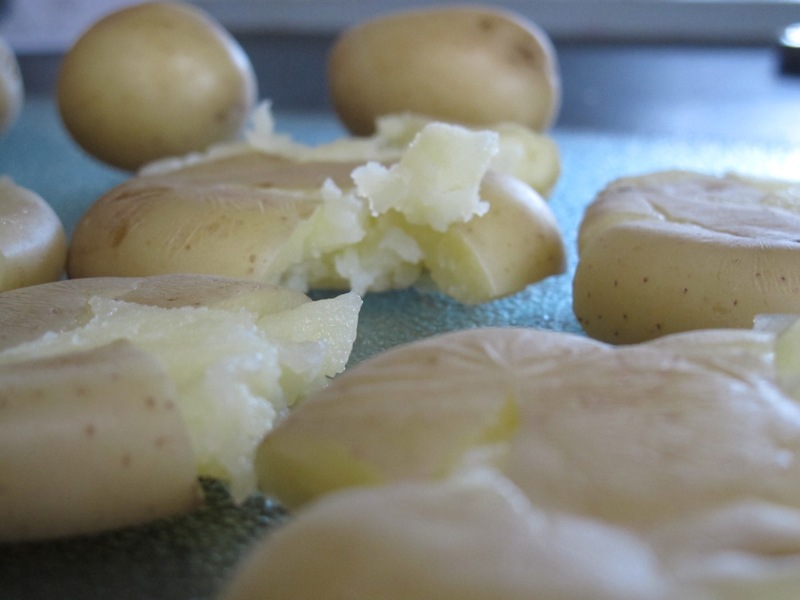 I decided to try some smashed potatoes, they are boiled then squashed. 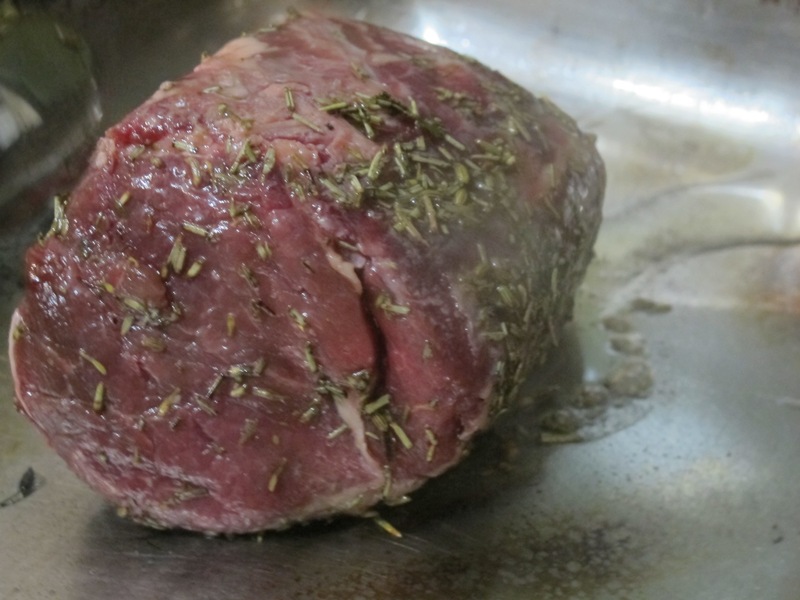 They were drizzled with olive oil, then a quick grind of salt and pepper, then popped in with the roasting beef. 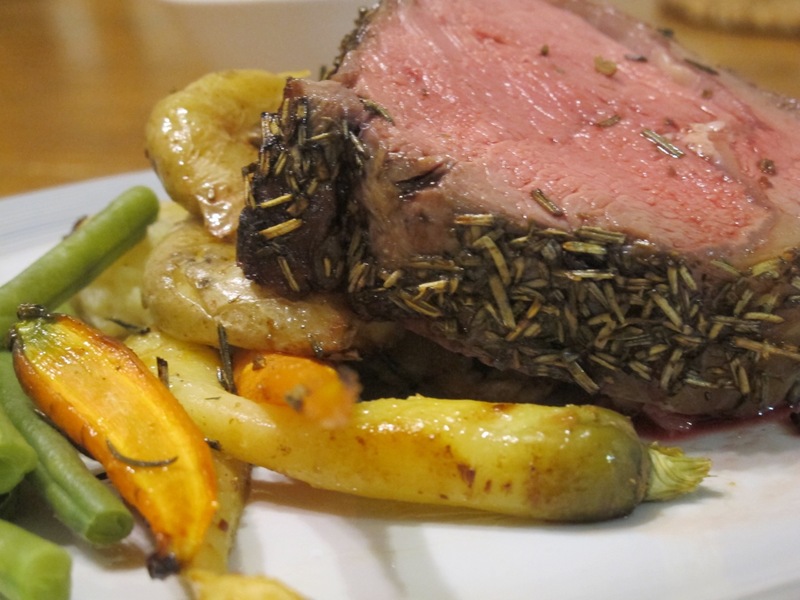 The beef was firstly seared all over. 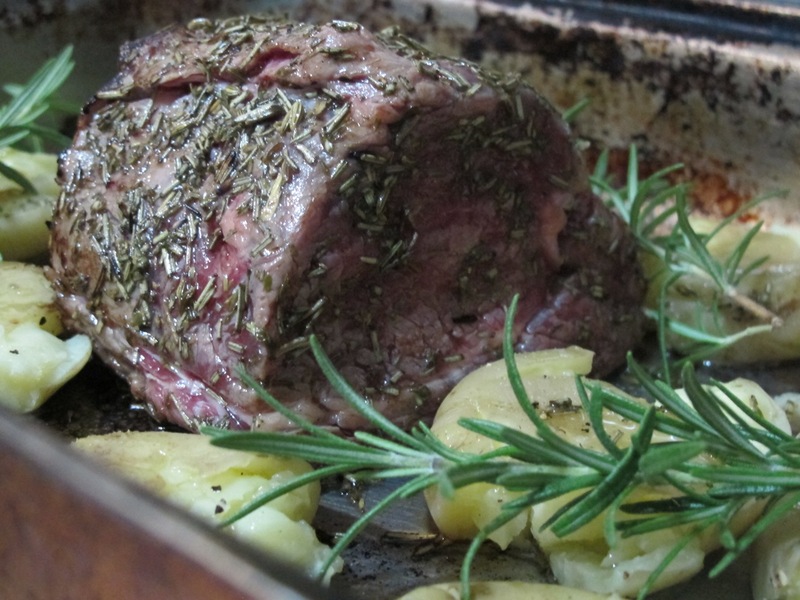 Then roasted in the oven. I allowed plenty of resting time as we poked and prodded trying to guess if we cooked it right! And then it was sliced, perfect I would say. It cut like butter and was so evenly cooked all the way through. I used the pan to prepare a jus with stock, wine and vinegar. It resulted in a rich delicious sauce that was licked off the plate by my daughter. And the lavender, it was really subtle, just a hint of it, and I loved it. I've also submitted this post in the Monthly Mingle hosted by the Cook Republic, the theme is honey! I adore the beautiful smell of lavender but never use it in my cooking before. After watching an episode of MKR, I was afraid that lavender in food might be over-power and make the food smell like soap. After reading your post, I'm now changing my opinion of using lavender in cooking. This looks amazing, but I love that you incorporated honey and lavender! Sounds very different and delicious. I have never cooked with lavender before, sounds interesting. Your fillet of beef turned out perfect. lavender, wow... thats very interesting.. it must smell delicious!!!! Perfection! I have to admit I would have been afraid to add lavender. Hi there... wow, this looks and sounds absolutely delicious! 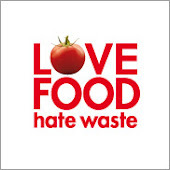 I love the smashed potatoes too. I keep forgetting how good they are. What a wonderful dish!I bet lavender makes the difference!Kisses from sunny Greece,dear! I would of never thought to use lavender and honey on beef! The resulting pictures say it all! My mouth is watering like crazy. Thanks for making my pasta dish! You're the best. Wow, you have roasted it perfectly! Looks really good! Have not cooked with lavender before, sounds nice! I'm definitely going to bookmark this! 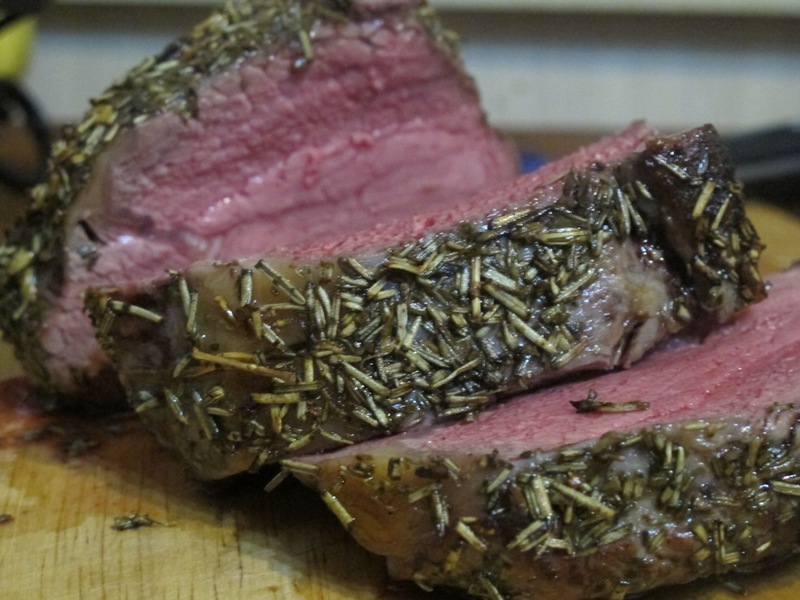 I've only ever used lavender for dessert, so using it with beef would be an interesting experience! I've never loved lavender as potpourri but I adore it in cooking, so this looks lovely - and I'm not even really a meat-eater! Wow, such a fantastic idea! It sounds absolutely delicious and looks so tasty!! I might have to take this recipe with me to France and try it there!! I love eating foods with lavender! Mmmm.. shall try this with lamb! I've never thought of cooking with lavender, and now that I think of it, I've never eaten something containing lavender. Sounds intriguing. 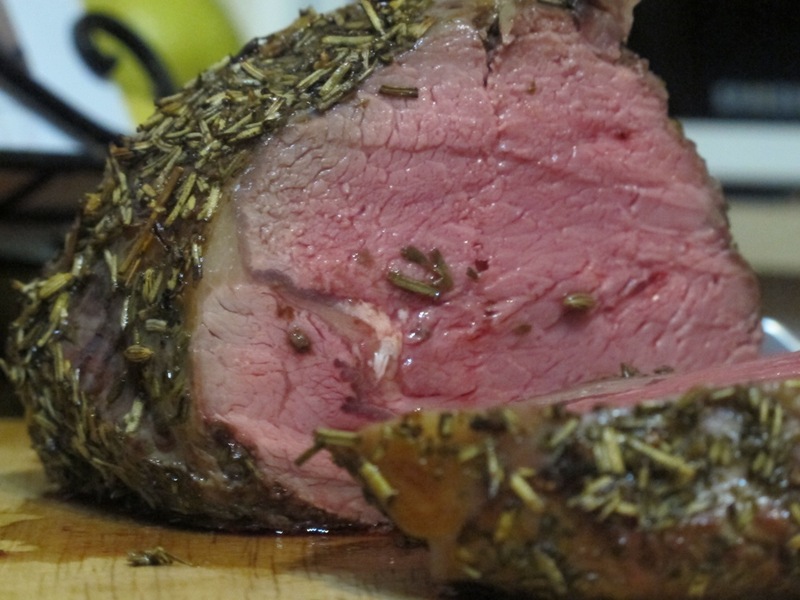 You cooked the scotch fillet to perfection! What a scrumcious dish Muppy! Cooked so perfectly too :) I just adore lavender, yummo! lavender on beef! that sounds so interesting! That beef looks fabulous. I'd love to try the slight lavender flavor but I am also afraid. 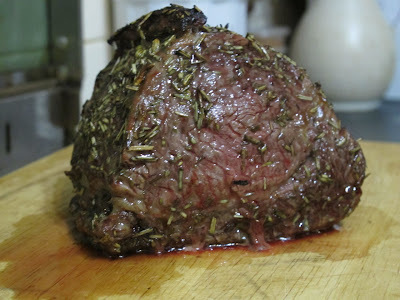 I make a fillet smothered in garlic and honey and wrapped in rosemary so I'll bet it is similar to this. I love to cook. I love my family. This is my little place where I share the food that we eat together. I am a mum from Sydney with an amazing husband and two beautiful young children. I work part time as a hospital scientist.